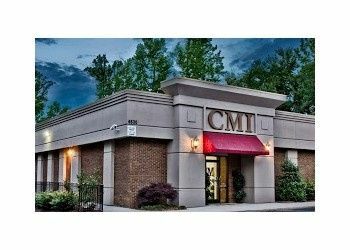 CMI is a locally owned jewelry store in Raleigh, NC which was established in 1970. In our 10,000 square foot showroom you will find everything she desires and dreams of. From the little something in silver to the showstopper in gold with diamonds. 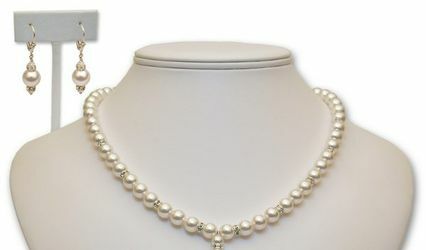 What ever the occasion we have it all: silver, gold, precious and semi- precious gemstones in gold and silver, your basic must haves such as diamond hoop earrings, diamond fashion ring, tennis bracelet, simple traditional diamond pendant, to a incomparable collection of diamond stud earrings which are carefully hand selected and matched in house. 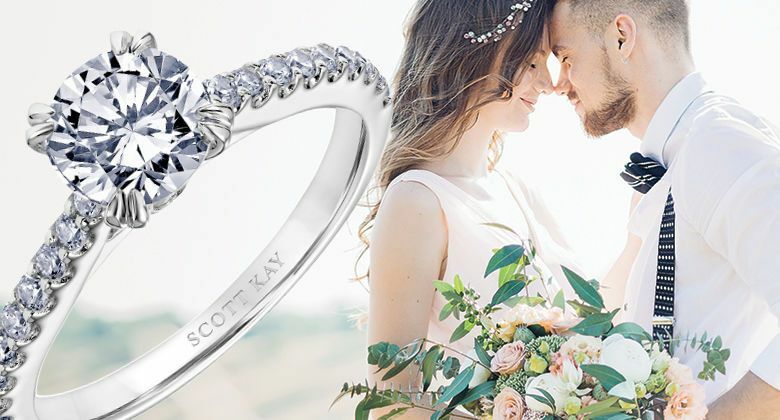 Our concept of non commission based staff allows our guests to have a pressure free environment while shopping for the perfect ring. 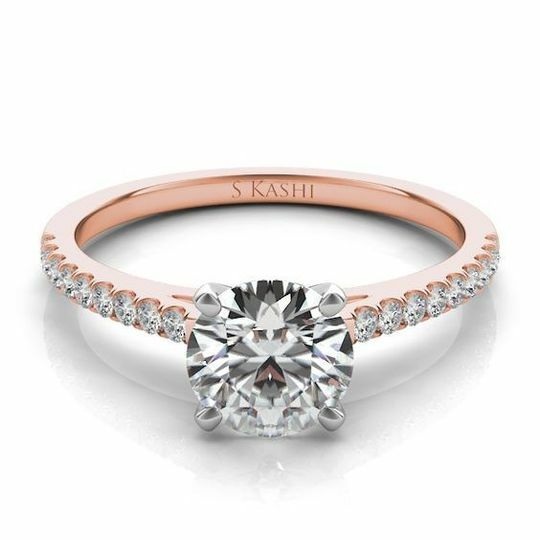 In our inventory we carry a great variety of styles : traditional solitaires, vintage inspired, halo, contemporary, modern, tension set, 3 stone, 2 stone, eternity style to name a few. Can't find the "one"? No problem. We have many options to customize existing pieces or make it custom from scratch. 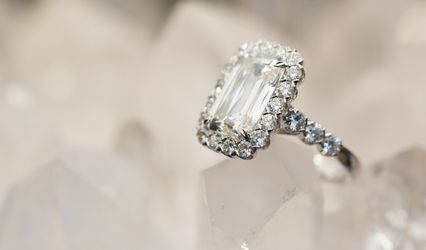 New pieces as well as old heirloom pieces are in good care with our master jeweler who will perform repairs such as : sizing, clean, polish, rhodium plating, prong work, reshaping, refurbishing, soldering rings together, setting or resetting of stones and chain repair in our on sight repair shop featuring laser-welding technology. You will find the 3 owners Tim, Kim and Keith working along side the staff on a daily basis to ensure customer satisfaction. 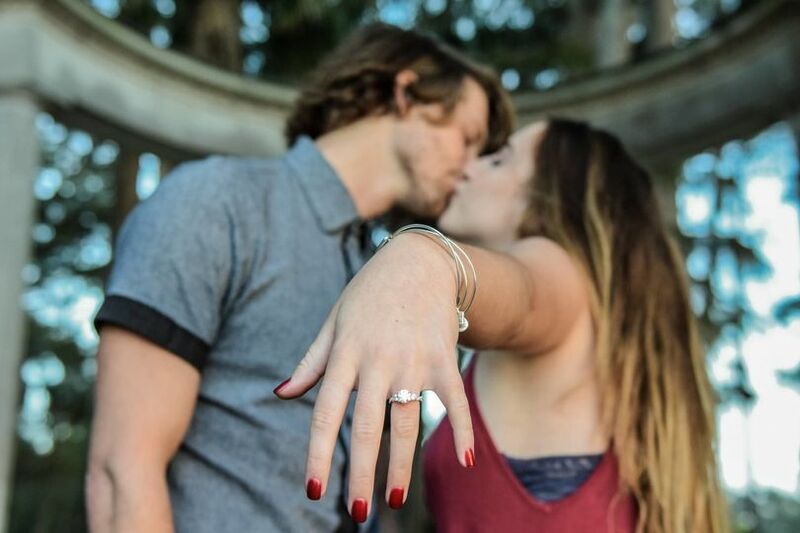 The GIA graduates will take care of your appraisal needs on sight in a timely manner and any qualifying jewelry purchases will receive an appraisal for free. 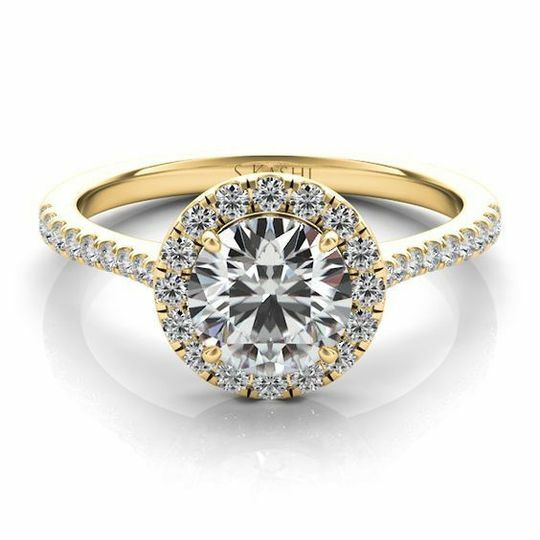 We look forward to helping you on your next jewelry buying journey. Congratulations on your wedding. That picture speaks volumes. 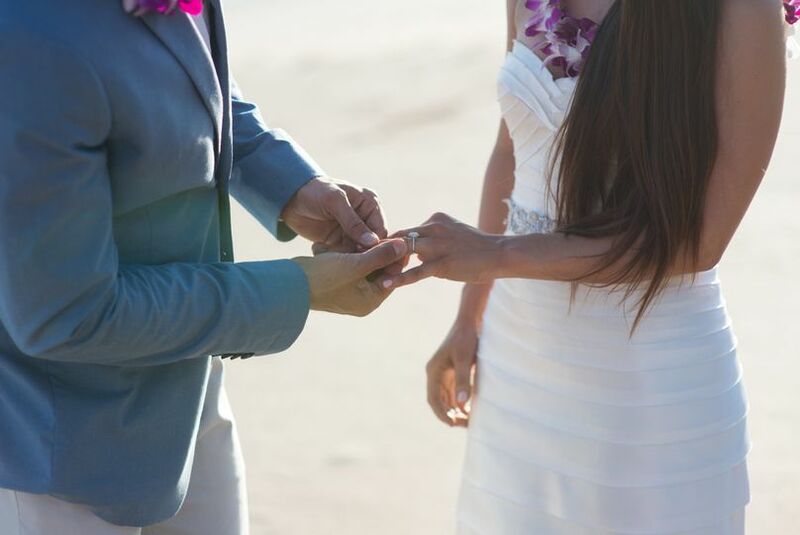 It was our absolute pleasure helping pick your engagement rings as well as the bands. Hope the bridal gifts were well received. Hands down the best jeweler I have ever been to! 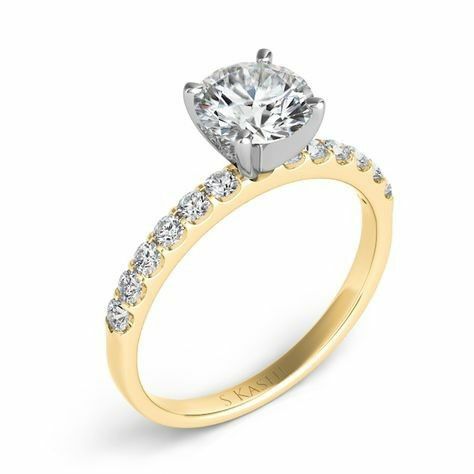 My fiance and I were shopping for engagement rings, and being non-traditional I did not want a diamond. Every single jeweler we went to prior to CMI pressured us into diamonds, diamonds, and more diamonds. I was told why certain things would not work and was not given other options. When we went to CMI we talked with Philicia who was amazing in helping pick out the setting and giving us ideas on stones. Their selection was amazing and Philicia let us spend as much time as we wanted trying on different styles. She helped us narrow down favorites, and suggested the band we ended up selecting! 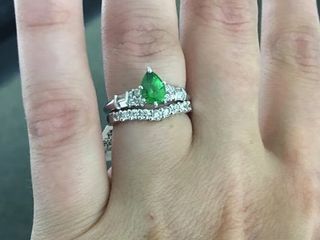 She scoured the gem markets for a pear shaped Tsavorite and a few weeks later it was in the store. It was beautiful, everything we wanted, and totally me. There was absolutely no pressure to buy at any point during our shopping experience, and we even got a discount for the future when we bought our bands (which we have also done!). CMI is amazing and I won't be going to any "big box" jewelry stores again! I am happy we were able produce exactly what you had envisioned. 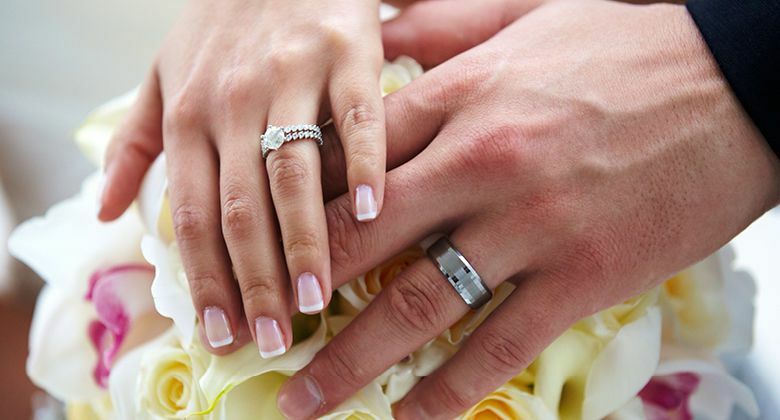 Making your engagement a pleasurable experience is what we stand for. We do not leave a stone unturned in order to have a happy client as yourself and Levi. 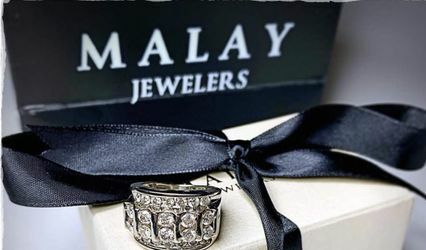 We are excited and honored to be your family jeweler. We used CMI for my engagement ring and both wedding bands for my husband and I. Felicia was wonderful and super knowledgeable. 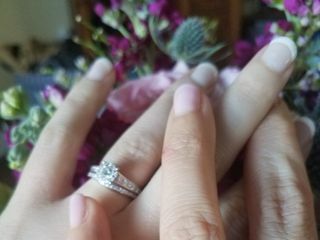 She helped us stay within budget and still get beautiful rings! They are always prompt with resizing rings and are always willing to clean my engagement ring whenever I go to shop there. Thank you Victoria. Your personal feedback is so very much appreciated. We take pride in what we do, so the best compliment to us is a happy guest. 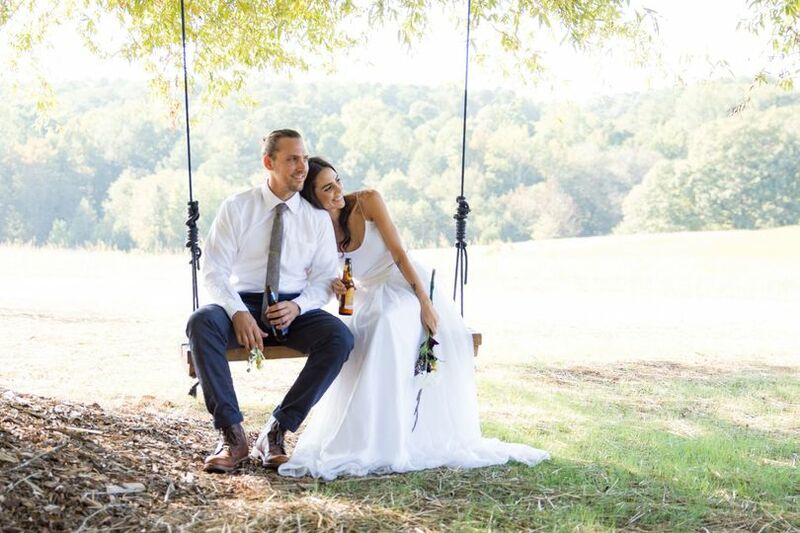 We look forward to helping with future occasions on your newlywed journey. Local jewelers with lovely and helpful personalities. 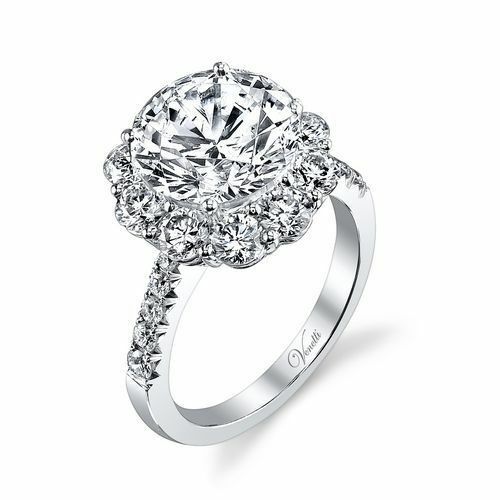 We are excited about CMI Jewelry and recommend all of our clients to them for wedding bands or other specialty pieces.